The Deveselu site and one in Poland are part of the Obama administration’s 2009 European Phased Adaptive Approach for BMD and replaced a plan for a 10-silo ground-based system in Poland. In addition to the two sites, the second which plans to break ground on Friday, the U.S. has forward deployed four Arleigh Burke-class guided missile destroyers for additional BMD patrols. 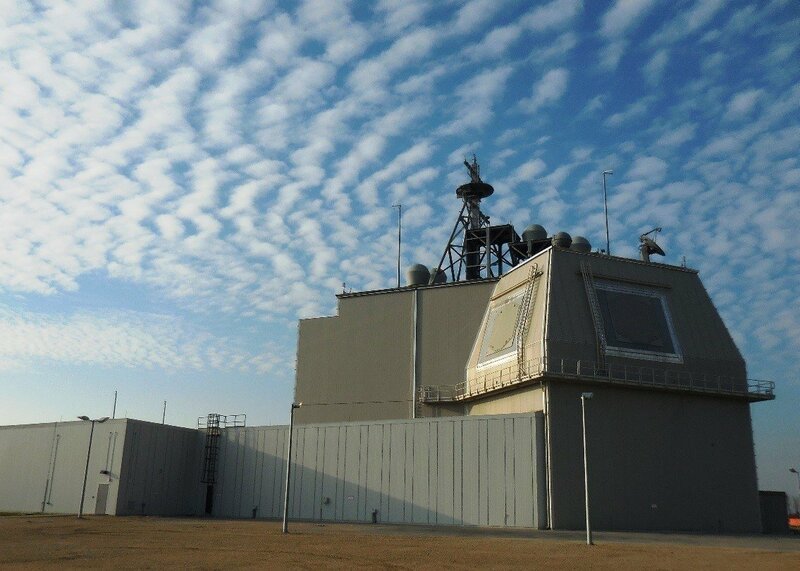 While intended to intercept threats from Iran, the installation of the sites has drawn protests from Russian officials who have repeatedly said the BMD sites blunt their own strategic weapon systems and could cause risk to Russian security. “Who will this system be against?” President Vladimir Putin’s spokesman, Dmitry Peskov, questioned, according to the BBC. In addition to the rhetorical response, the Kremlin leaked plans late last year of the proposed Status-6 (or Kanyon) nuclear-tipped torpedo that would side-step U.S. BMD networks with a warhead capable of wiping out coastal cities. Beyond the two sites in Poland and Romania, Lockheed Martin said there could be more international customers for Aegis Ashore. “We hope there’s more market for Aegis Ashore in other places,” said Jim Sheridan, director of AEGIS development for Lockheed Martin in a Thursday call with reporters. Japan has been mentioned as a candidate for the system, but Sheridan told reporters there have been no active conversations between the company and Tokyo. While the international path forward for the system is unclear, some in Congress look to expand the program in the U.S. Included in the House Armed Services Committee’s proposed Fiscal Year 2017 defense bill are calls for studies to operationalize the Aegis Ashore test facility in Hawaii and for studies to examine installing the system in Guam. The HASC bill also asked for feasibility studies on including anti-air missiles into the batteries.